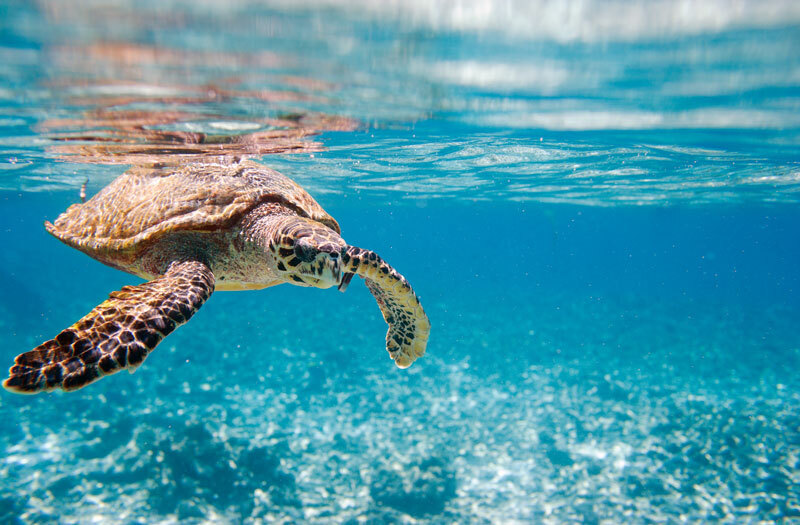 DURATION: 9 Days | ACTIVITY LEVEL: Light / Moderate | Just beyond the pristine beaches of the Belizean coast, lush jungles harbor fascinating wildlife, ancient ruins, and a mélange of Caribbean and Latin American cultures. Journey to the country’s remote southern reaches to discover coastal forests teeming with rare marine and birdlife, and sleepy villages where the culture of the modern-day Maya thrives. Cross the border into Guatemala, and wander the ancient passageways of Tikal’s temples; and descend into the Maya underworld on a caving excursion. Then set out from Ambergris Caye and dive into the magical undersea of the Belize barrier reef. 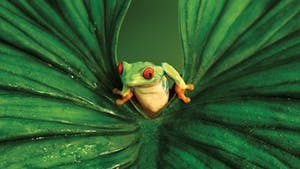 DURATION: 9 Days | ACTIVITY LEVEL: Light / Moderate | The flourishing jungles of Costa Rica are serene and untouched, punctuated by the iridescent blue flash of a morpho butterfly, the mist of a waterfall, or the rhythmic call of a howler monkey. Discover the incredible biodiversity hidden under the canopies of three distinct rain forests, exploring with top naturalist guides. Ride white water through lush river canyons and fly tree to tree on zip lines strung through the forests of Limón. Survey leafy treetops from the peak of a dormant volcano in the northern highlands. Then head into the coastal primary forests of the Osa Peninsula to discover a magnificent array of wild species. 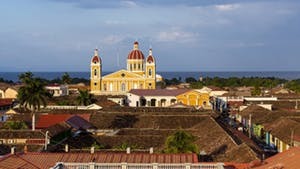 DURATION: 9 Days | ACTIVITY LEVEL: Light / Moderate | Immerse yourself in the land of lakes and volcanoes on a private journey from the shimmering shores of Lake Nicaragua to the pristine Pacific coast. Venture into lush rain forest and watch the sun set over secluded beaches. Delve into vibrant artisan markets and surround yourself with warm-hued colonial architecture. Peer over smoldering lava flows and soak in steamy hot springs; and learn about shade-grown coffee and tropical birds, green iguanas, and other exotic wildlife that call Nicaragua home. The riches of this little-visited country unfold at every turn.